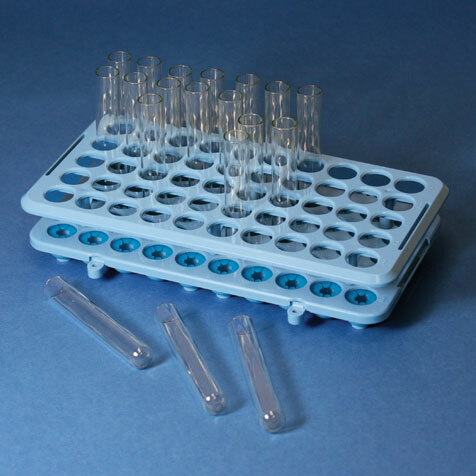 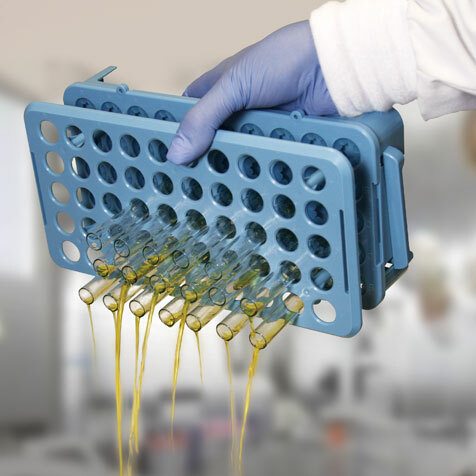 This specially designed test tube rack features rubber grips that hold test tubes in place when decanting liquid. 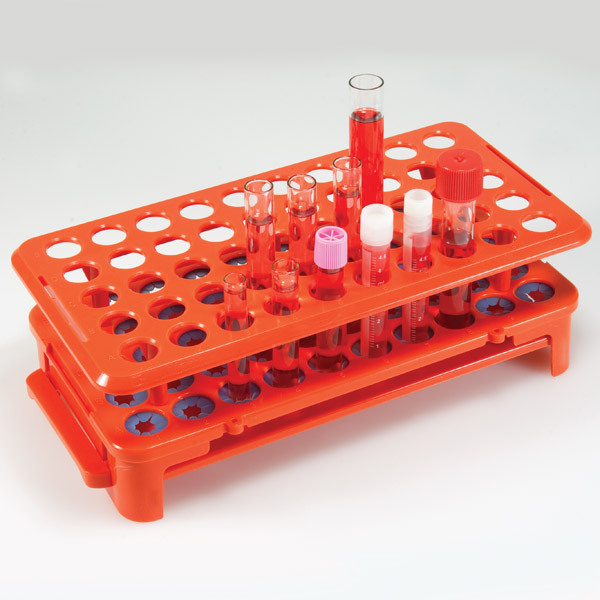 This rack features a unique tube ejector that allows the user to easily eject all tubes into a waste receptacle at once. 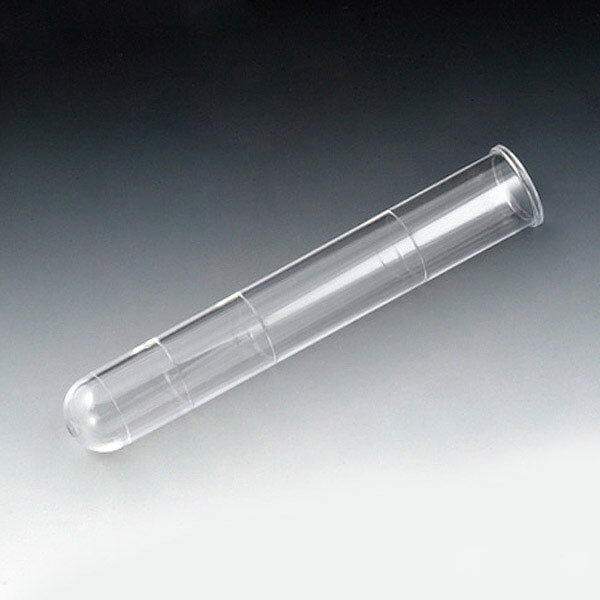 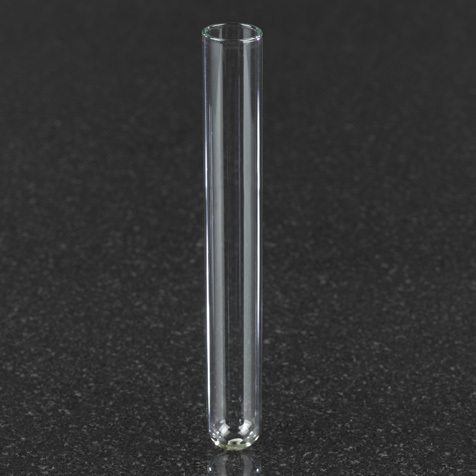  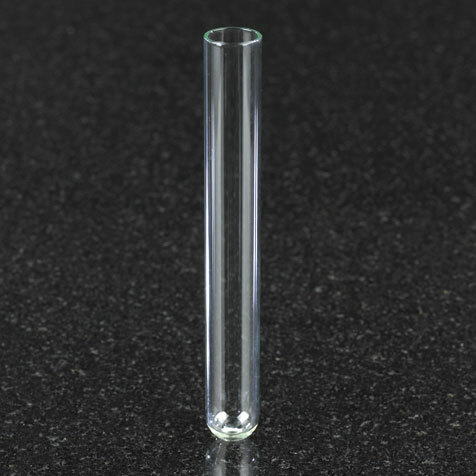 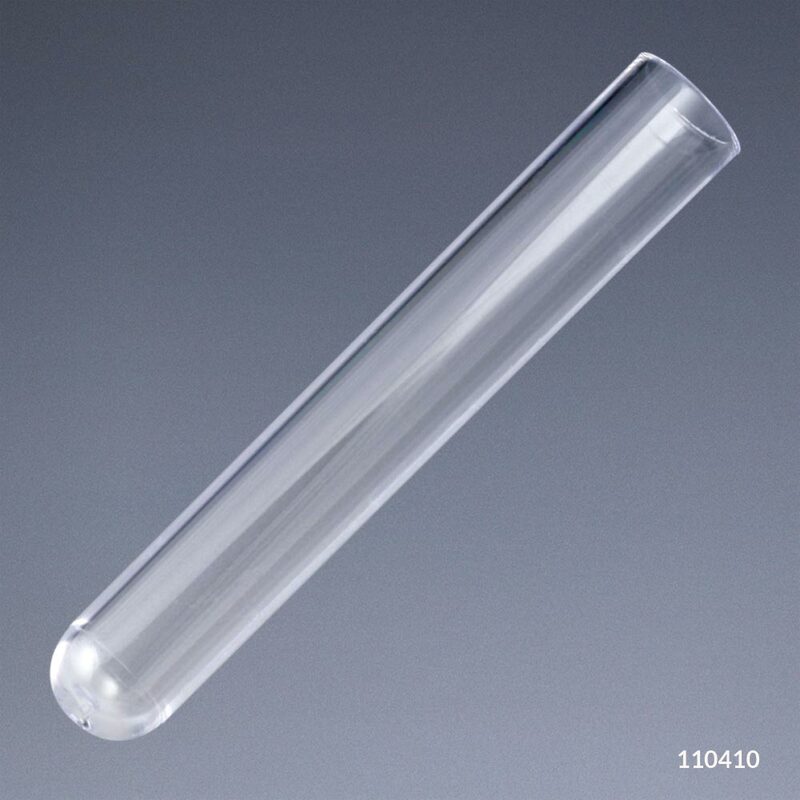 Holds various size tubes up to 15mm diameter.